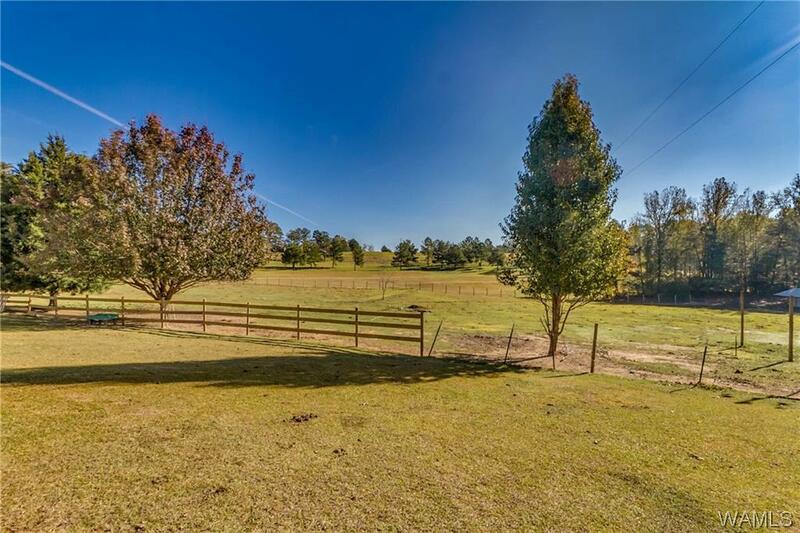 Looking for land and privacy? 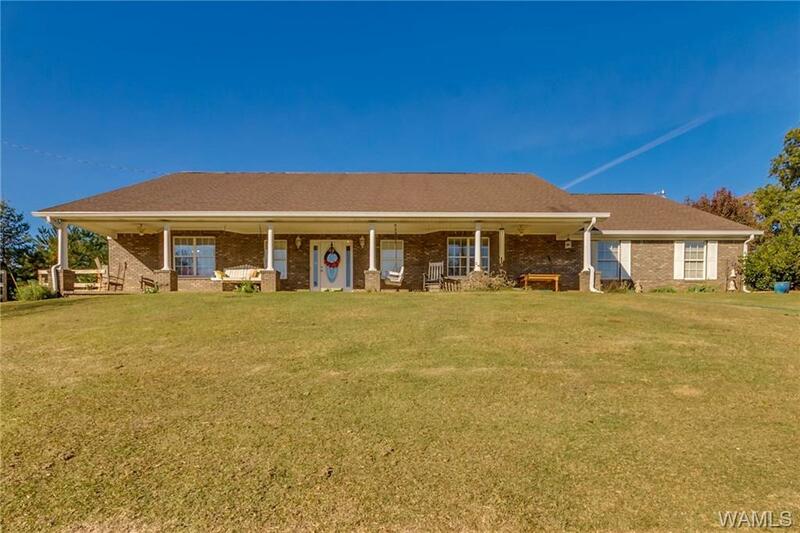 This beautiful 3,200 square foot home sits on 19 acres. 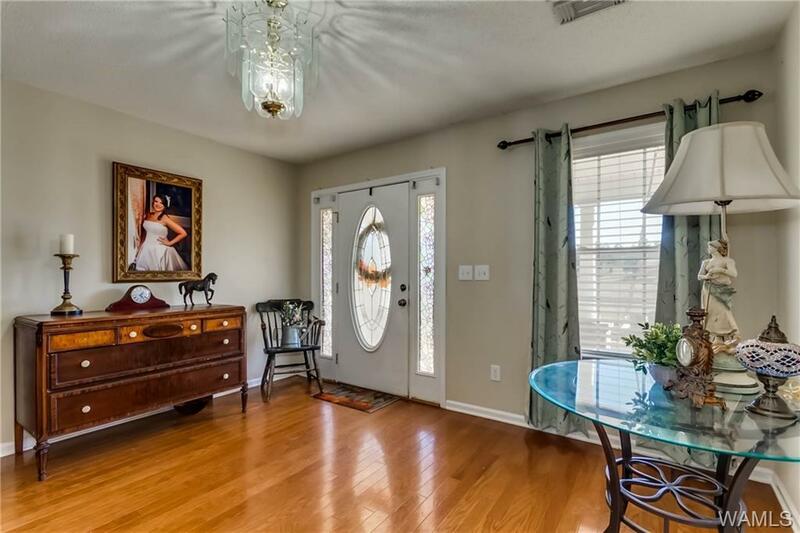 Your family will love this spacious 4 bedroom/2 bath home with a large kitchen, family room & master suite. Call for a showing today! 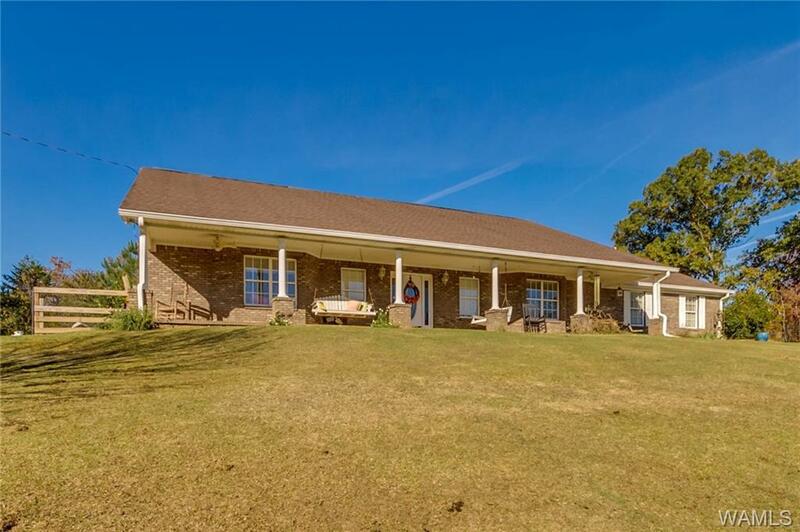 Listing provided courtesy of Jenny Strickland of Pritchett Moore Real Estate.